Hailing from the sleepy little surfing town of Jeffery’s Bay, Son of Hawk release their self-titled debut album today (3rd August). 12 tacks of no nonsense groove rock and featuring special guest appearances from some of South Africa’s rock royalty such as Albert Frost, Andre Kriel (The Black Cat Bones), Jaco Mans (Tidal Waves, Die See), and William Bishop (Fuzigish, The Slashdogs). CD’s available via Burning Groove and at shows! Catch the guys live at OppiKoppi on Thursday 9th August at the Top Bar at midnight! 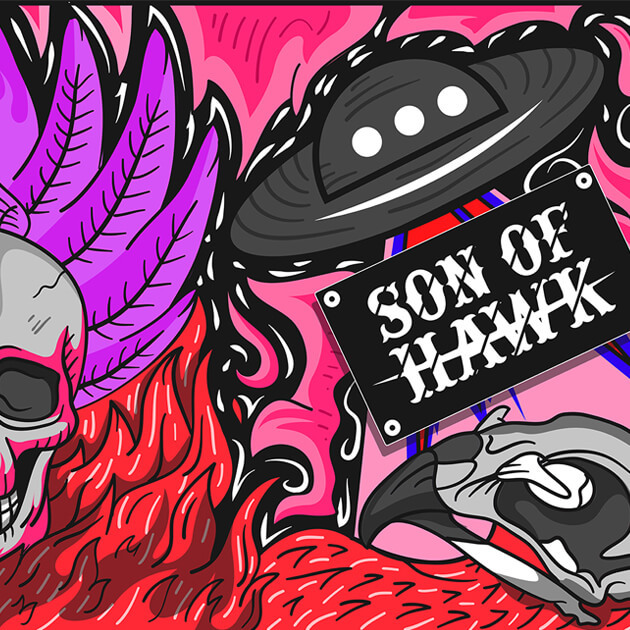 Son of Hawk was founded in the surfing paradise of Jeffreys Bay on the 1st of August 2017 by established musicians from all over South Africa with Heine van der Walt (Pretoria) on guitar and vocals, Ashley Hilton Jacobs (Cape Town) on bass, and Jbay local Nathan Combrinck on the drums. Four days after their conception this unstoppable force played their first show and 3 weeks later went on their first national tour. They have been on the road ever since. 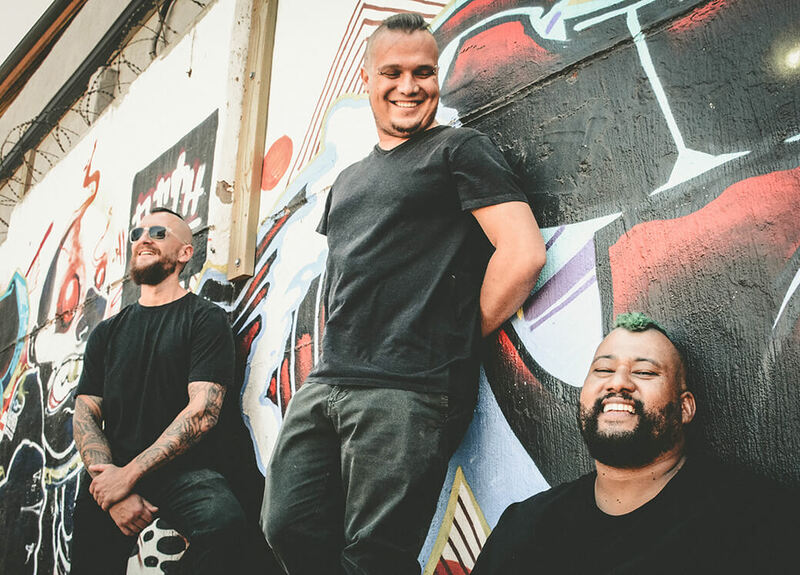 Their never-ending journey has seen them make a lot of friends and fans along the way, supporting top SA acts at well-established and reputable venues, recording in several studios, hitting the big stages, never once slowing down. Touring is their livelihood and the stories created resemble something out of a novel from Jack Kerouac or Hunter S. Thompson. Their adventures eventually led them to record their debut album with Chris van der Walt in Midrand. They pack a mean punch for a power trio, and their style could be described as a mix between hard rock, swamp boogie, modern blues, ska, and the odd metal groove. The album subject matter deals with random topics ranging from party anthems, voodoo women, travellers’ tales, breakups, hook-ups, and the afterlife.